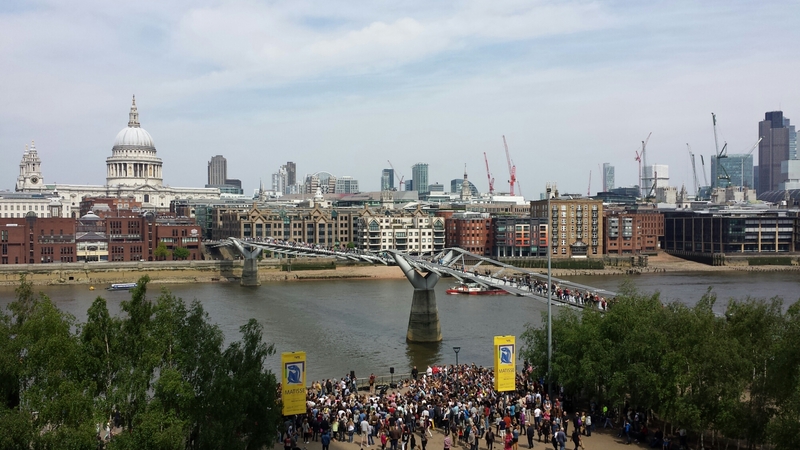 I went to the Tate Modern on the South Bank yesterday as it was a bank holiday. On the third floor there is a balcony that looks out across London. When we were up there we heard a guy busking and we realised it was Passenger. Great free gig.